We had grilled steak the night before and had a big juicy rib-eye left over sitting in the fridge. (I know, how did that happen… we had someone have to leave unexpectedly.). We’d been touring the sites of Los Angeles (Hollywood Sign, Hollywood Walk of Fame and the Getty Museum) and we got home late in the day, hot, tired and hungry for something ASAP. 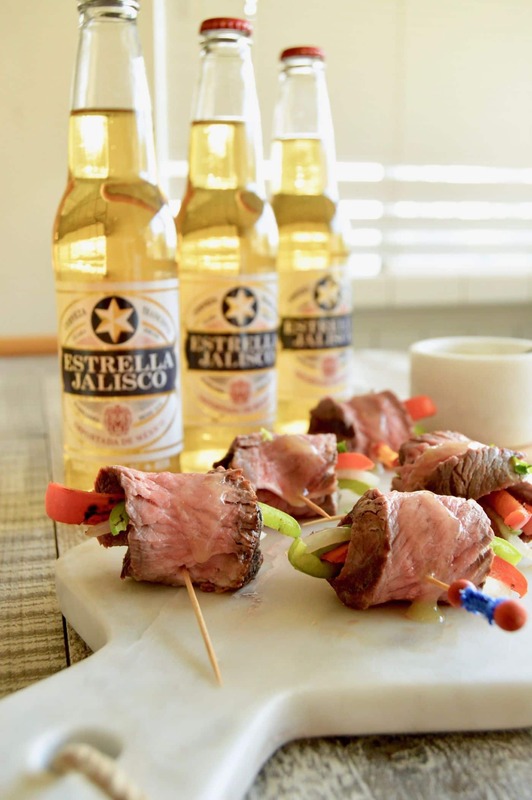 While I was making these I sipped on the beer Estrella Jalisco that Im proud to be working with to bring you this post…. Authentic Swedish Meatballs (IKEA copycat) can be ready to serve in 30 minutes which makes them perfect for last minute meals! 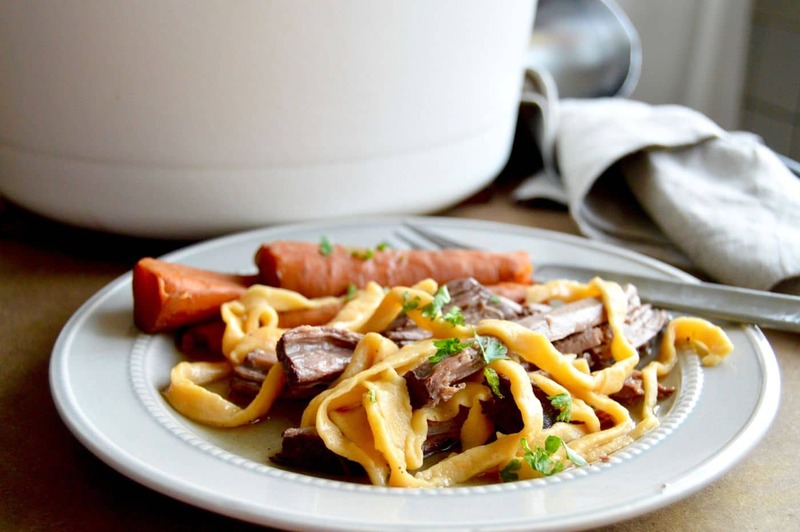 Served in a creamy gravy and you only need pantry ingredients and ground beef to make them! 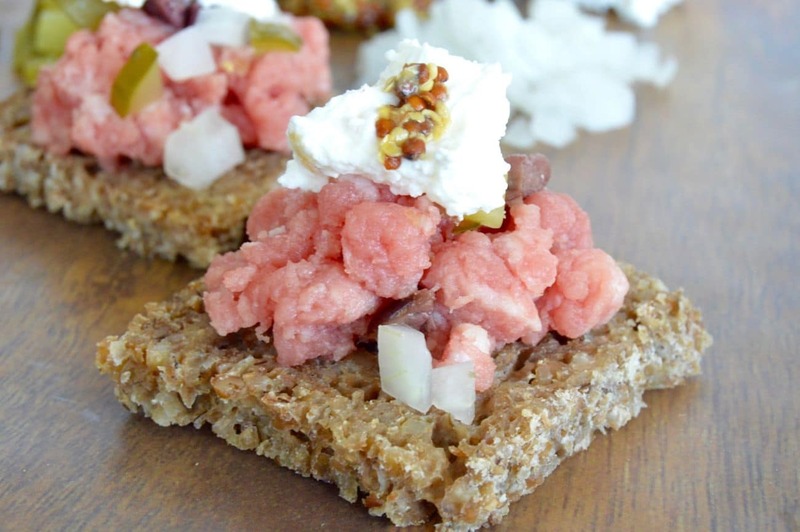 What makes a meatballs Authentic Swedish Meatballs? 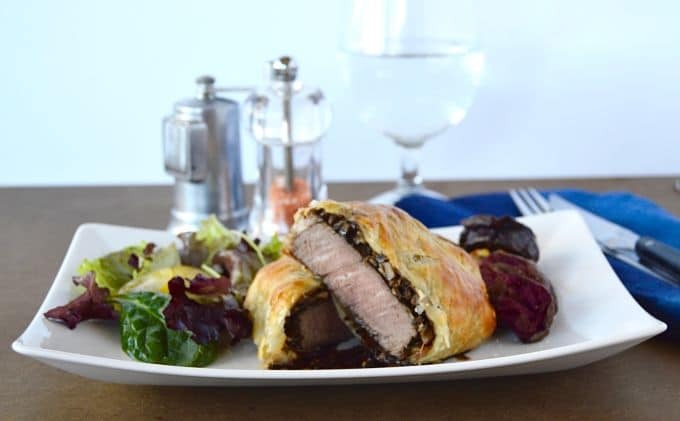 Swedish Meatballs are different than other meatballs because they are primarily cooked in a creamy milk based gravy. By browning them first, then finishing the cooking in the gravy you are given a tender and moist meatball that literally melts in your mouth. There are arguments on whether to add breadcrumbs, (this recipe doesn’t have them) whether to cook the onions or just add them in raw and let them cook while in the gravy (this recipe cooks them in the meatball.) 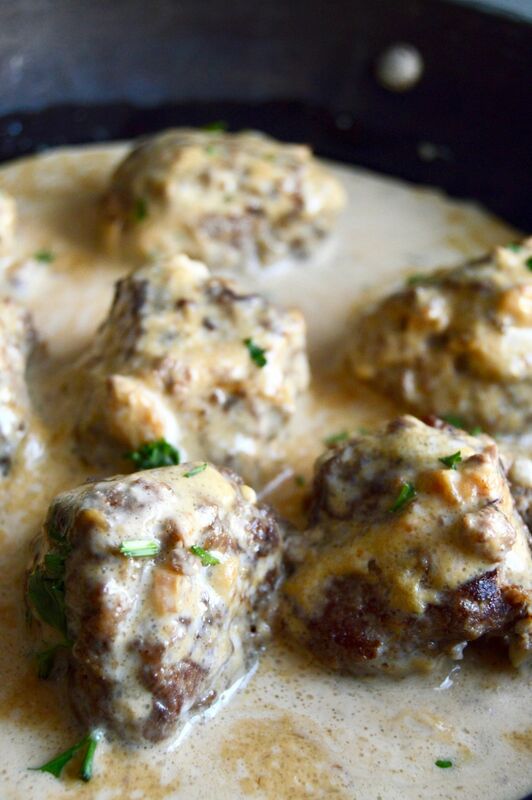 But all Authentic Swedish Meatballs have the creamy milky gravy surrounding them…. I feel it starting…., the time of year when you have a million commitments. You’ve barely put away the dishes and decorations from Thanksgiving and the Christmas cards are in your mailbox which reminds you you have to start working on those. The party invitations start coming in too. Christmas presents to buy and shopping will take away precious time. I like to be prepared for when I know there won’t be time to cook…. so earlier in the month…. 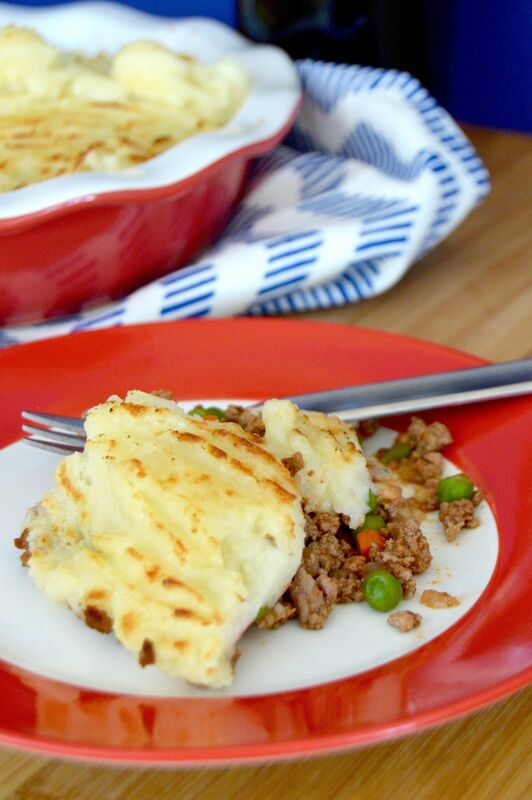 LIKE NOW, I make today’s recipe for Gouda Cheesy Shepherds pie….